NYSCF’s Fifth Annual Translational Stem Cell Research Conference was held on October 12-13, 2010 at The Rockefeller University in New York City. 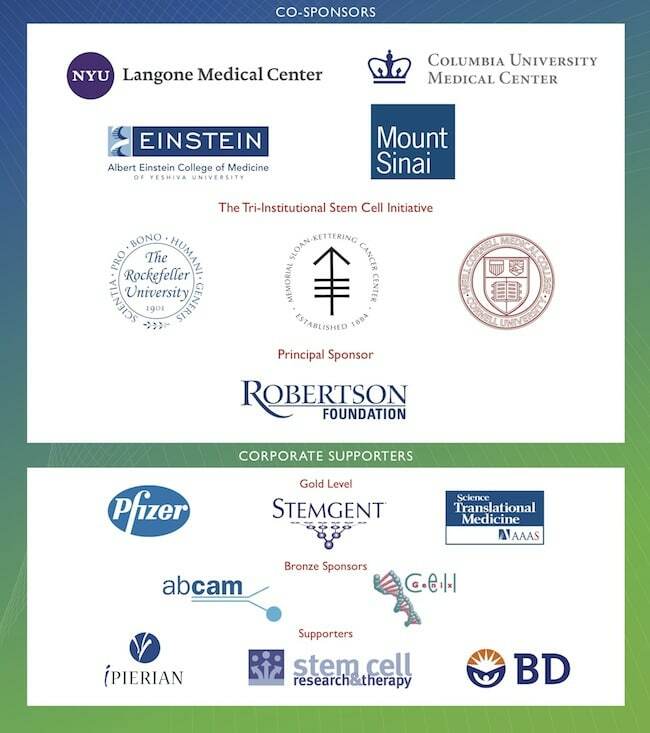 The NYSCF conference is unique in focusing on translational stem cell research that demonstrates the potential to advance cures for the major diseases of our time. It is designed for all professionals with an interest in stem cell research, including physicians, researchers, clinical investigators, professors, government and health officials, postdoctoral fellows and graduate students.